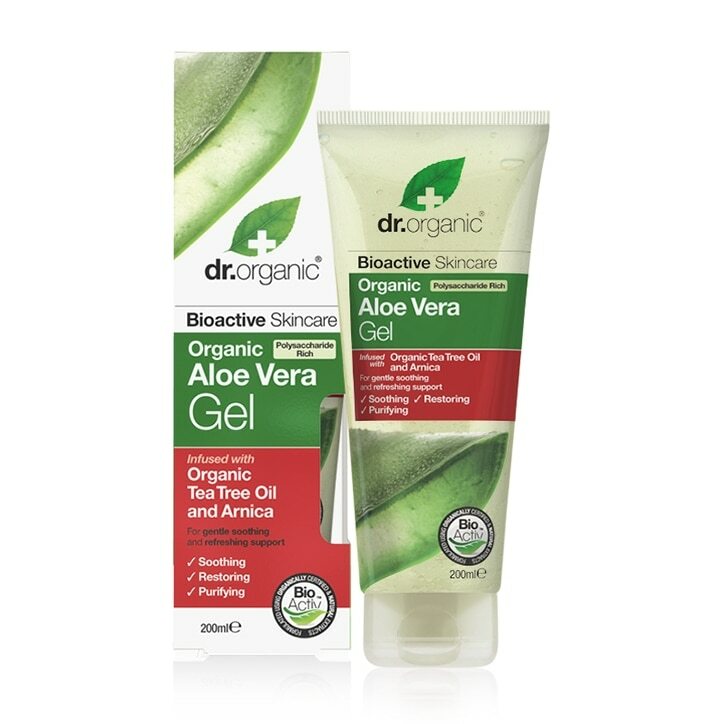 Dr Organic Aloe Vera Gel with Tea Tree is rated 4.1 out of 5 by 18. Rated 5 out of 5 by Flow16 from Great products ! Very good product. My skin is very soft after I use this gel. Thank you !